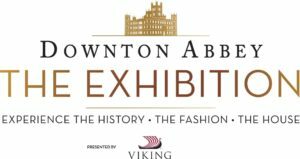 The acclaimed Downton Abbey: The Exhibition is spending the winter in sunny South Florida, for the only Florida tour stop on the exhibition’s national tour. 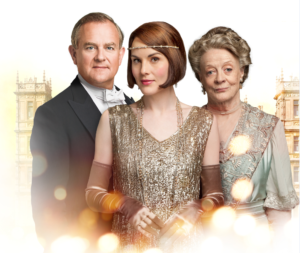 Based on the beloved television show, Downton Abbey: The Exhibitiontransports you to post-Edwardian England, where the characters and the iconic house come to life. You’ll be immersed in the fascinating social history, culture, and some of the most memorable moments from the show’s six-season run. Doors open in CityPlace 575 S. Rosemary Avenue, West Palm Beach tomorrow, November 10th. 10:00 am to 7 pm Start planning your visit today– !